Kingsnake.com - Herpforum - RE: 1st herp? 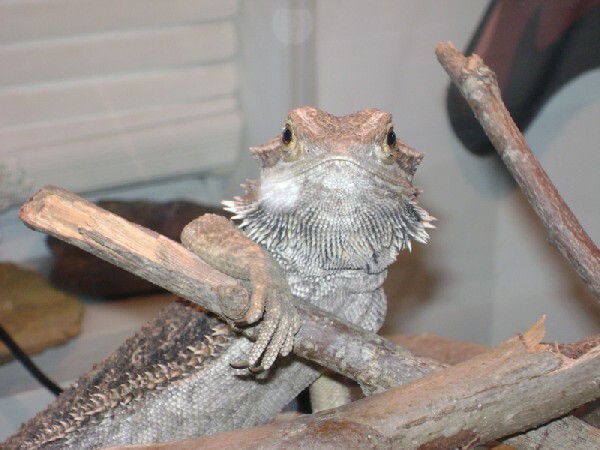 Actually, I was going to recommend an adult beardie or a leopard gecko. Both are very mellow and pretty tolerant. A beardie would just latch onto his shirt and stay there pretty well. Both of them thrive in desert vivaria, which is pretty easy to maintain. A three year old is a bit young for herps of his own... maybe make certain the lid stays latched/locked unless mommy or daddy are in the room?